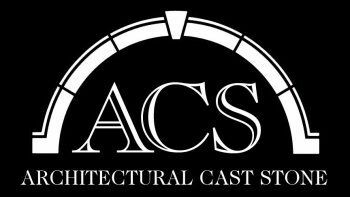 On October 14th of this year ACS attended the Cast Stone Institute's yearly convention in Indianapolis, IN. 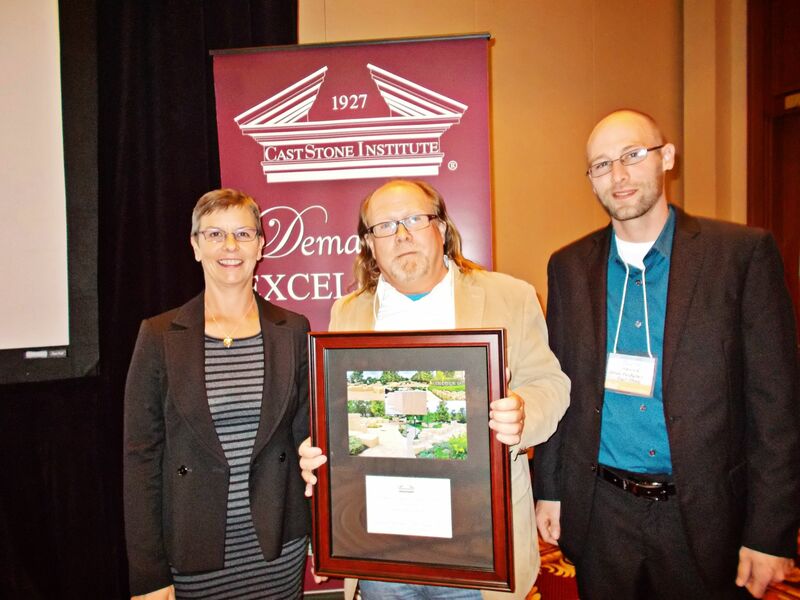 ACS was honored to yet again win in the Design Excellence in Hardscape category - this year for our Lincoln Landing project in Lockport, IL. 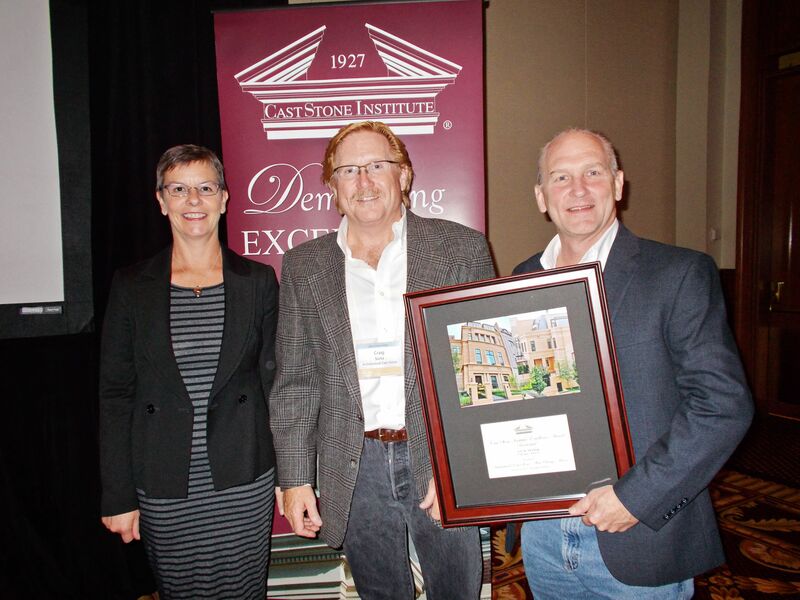 We also received a Design Excellence award in the Residential category for our 431 W. Deming project in Chicago, IL.